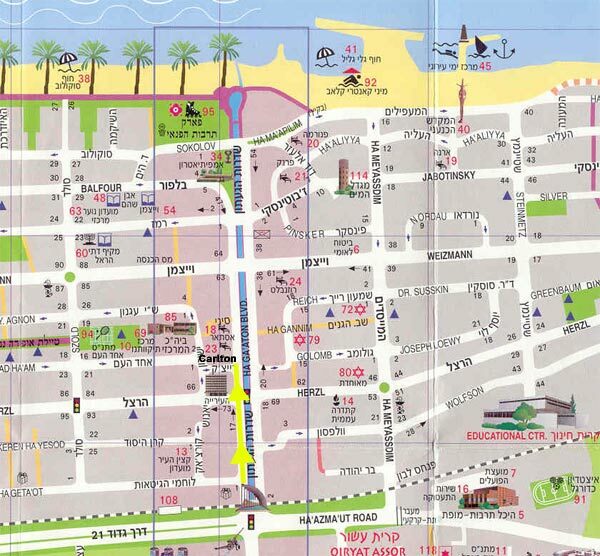 The conference will be held at the New Carlton Hotel in Nahariya, located in the heart of a lively city, near the beach of the Mediterranean Sea and a walking distance from the train station. The hotel's facilities are suited for business and pleasure. There is a discounted rate for the participants of the conference. The rooms are being held on for participants who will make a reservation until April 15, 2015. Please note, that after April 15, 2015 the rooms will be available on the basis of vacancy. So we suggest you make your hotel's reservation and travel plans early.In order to book a room at this hotel, please send an inquiry to: sales@carlton-hotel.co.ilor make your booking by phone: 972-4-9005511 (reservation bureau) Sunday-Thursday 08.00 - 17.00. Please mention in your inquiry that you are a participant in the conference.